If you live in Russia you’ve probably spent a lot of time walking in circles — especially in the Black Sea city of Sochi. Using data from its maps service, tech giant Yandex analyzed more than half a million roads across 43,000 Russian towns and cities. It calculated the length, number of curves and turns, and the ratio of their length to the shortest distance between start and end points. 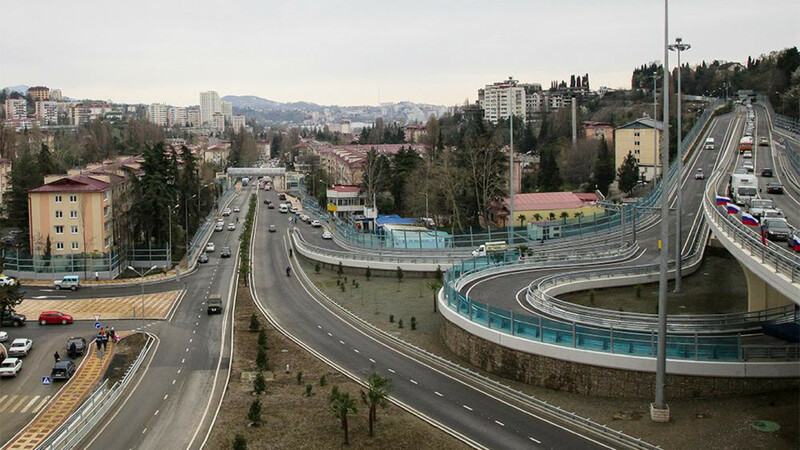 Sochi was named the “champion in streets with bends and turns," with 15 out of the country’s 100 most curvy streets, while most other cities only have one or two, the company said. 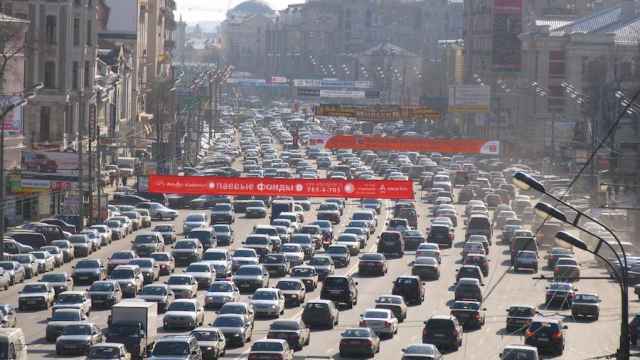 Russia's streets span a total 395,000 kilometers — a distance that would take an average pedestrian nine years to cover. With 3,800 streets, Moscow leads both in terms of the number and length. Roads named after Bolshevik revolutionary Vladimir Lenin — of which there are 6569 in Russia — tend to be longer than one kilometer. “Streets named after poet Alexander Pushkin and cosmonaut Yury Gagarin are in general a lot shorter,” the company said. Just when you thought Moscow's mass reconstruction had ended, a new project promises inconveniences for commuters, noise, and dust. 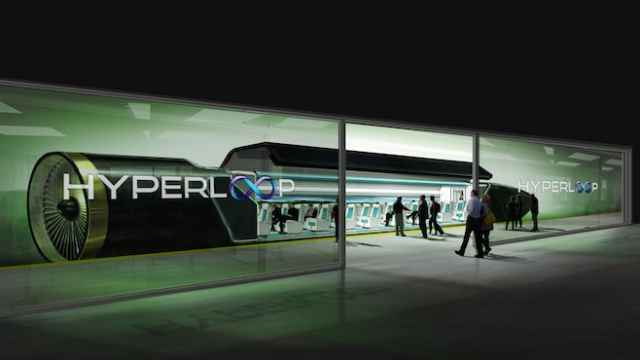 The U.S. company Hyperloop is planning to construct a “new Silk Road” passing through Russia, the Reuters news agency reported Tuesday. 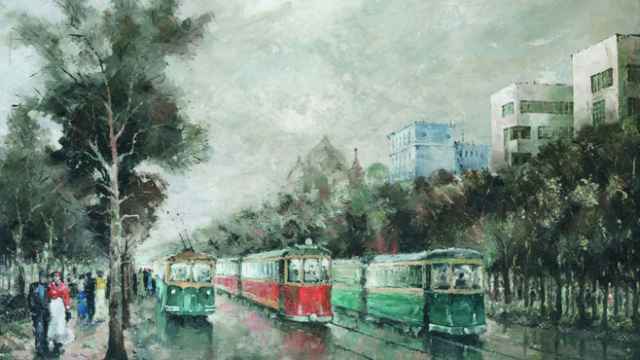 It is fitting that an exhibition about the impact of travel and transportation on Russian life should itself undertake a physical journey.